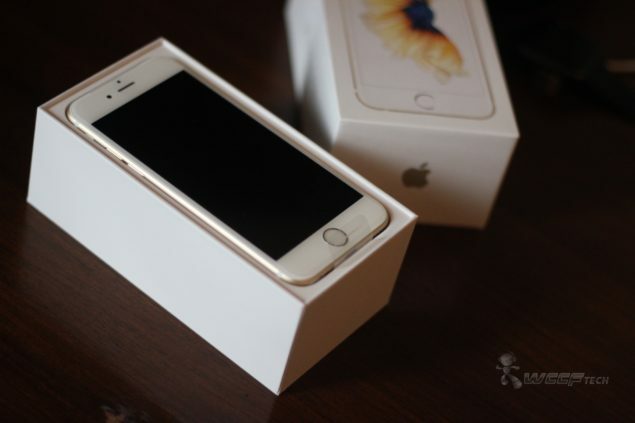 Apple Sold 13 Million iPhone 6s Devices In Just 3 Days! Apple has published a new press release and has announced that it has managed to sell a whopping 13 million iPhone 6s and iPhone 6s Plus handsets just three days after its big launch on Friday, last week. Interestingly, during the same time period last year, when the iPhone 6 and iPhone 6 Plus were announced, Apple managed to sell 10 million units. But this year, the company beat that record by selling over 3 million units more, compared to last year. And of course, like we mentioned above, the list will expand to over 130 countries by the end of this year. Hence, if your region / country is not listed above, then you can rest assured that it highly likely would be when this year comes to a close. Given that the iPhone 6s and iPhone 6s Plus are evolutionary upgrades, it’s absolutely startling to see that Apple has managed to shift 13 million units in just three days, proving that the demand for Cupertino’s handset is at an all-time high and users are more than willing to make the leap towards Apple’s ecosystem. In the days and months to come, it would be interesting to see how these numbers change. 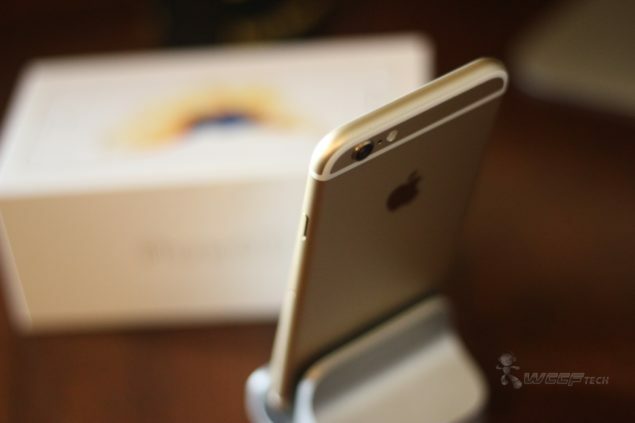 Will Apple be able to push out more handsets compared to the iPhone 6 and iPhone 6 Plus? Or will the hype die down? Furthermore, the Cupertino giant is bound to see some serious competition in the months to come from other manufacturers as well, and it would be interesting to note how that affects Apple’s sales of the iPhone 6s and iPhone 6s Plus. Do let us know what your thoughts and opinions are regarding today’s news in the comments section below.